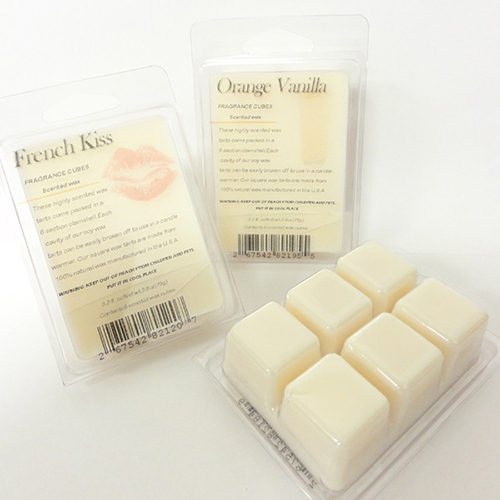 These highly scented wax tarts come packed in a 6 section clamshell. Eachcavity of our soy wax tarts can be easily broken off to use in a candle warmer. Approx Weight: 0.20 lb. / Each Dimensions (LxWxH): 4.00 x 3.00 x 1.00 in.